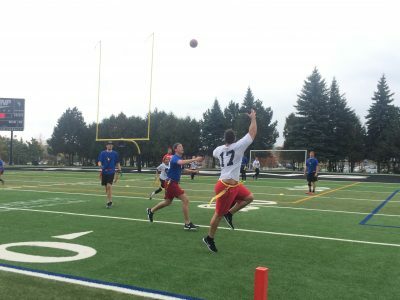 Looking for Rec Leagues in Ottawa? 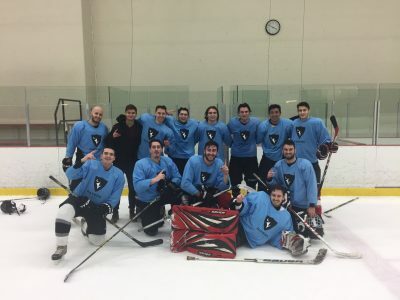 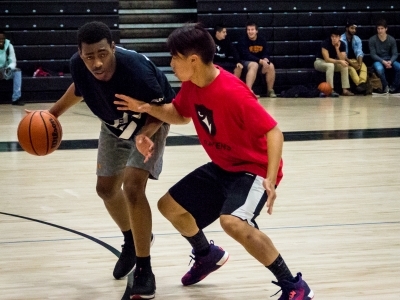 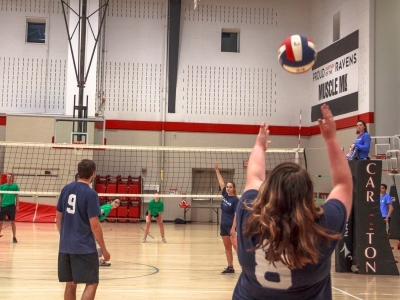 The Ravens Adult Leagues are open to everyone, whether you are a Carleton student or not! 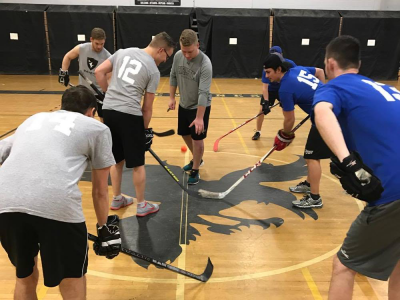 See our sports offered below. 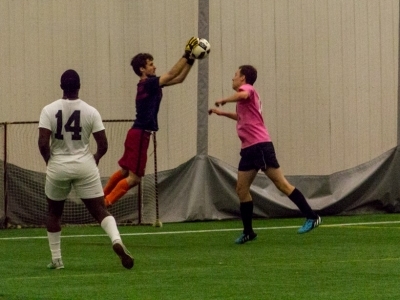 Contact Leagues@carleton.ca or call 613-520-2600 x 7804 for more information.